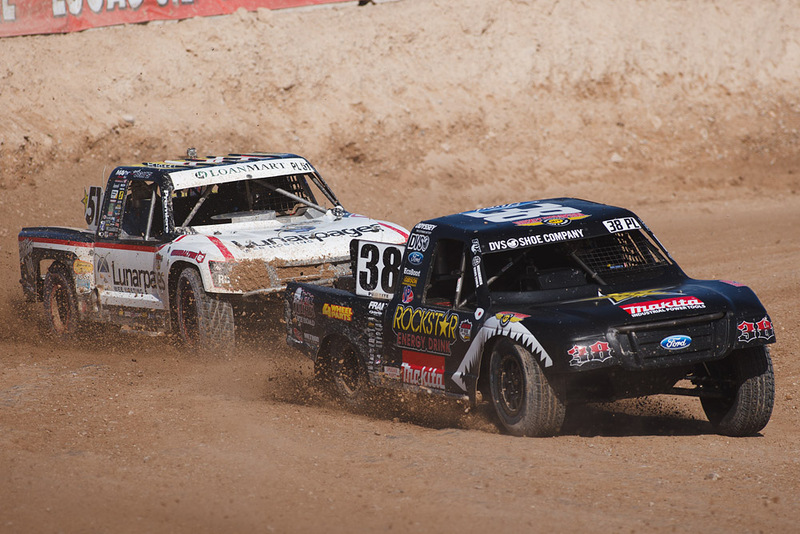 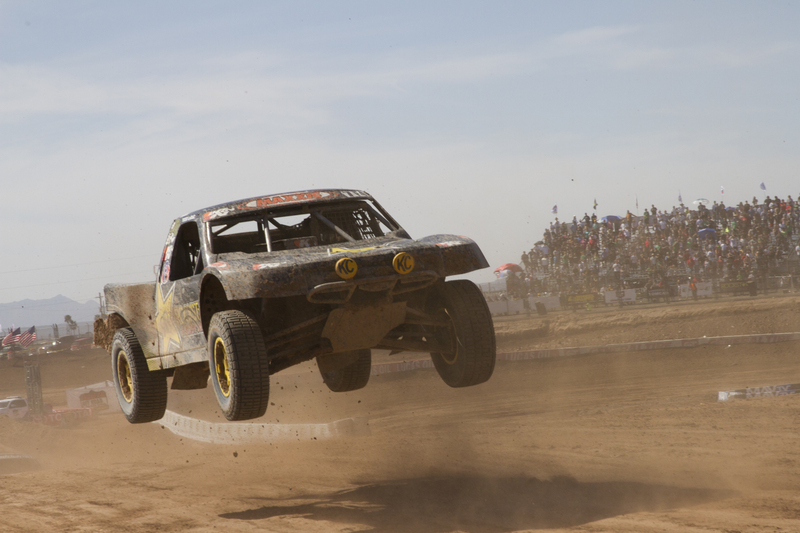 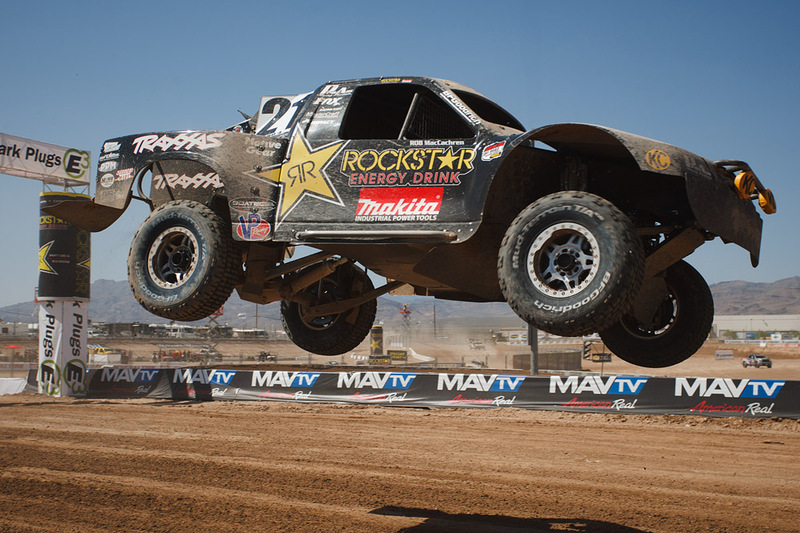 The Lucas Oil Off Road Racing Series is the evolution of the long standing support of short course racing by Forrest Lucas and Lucas Oil Products. 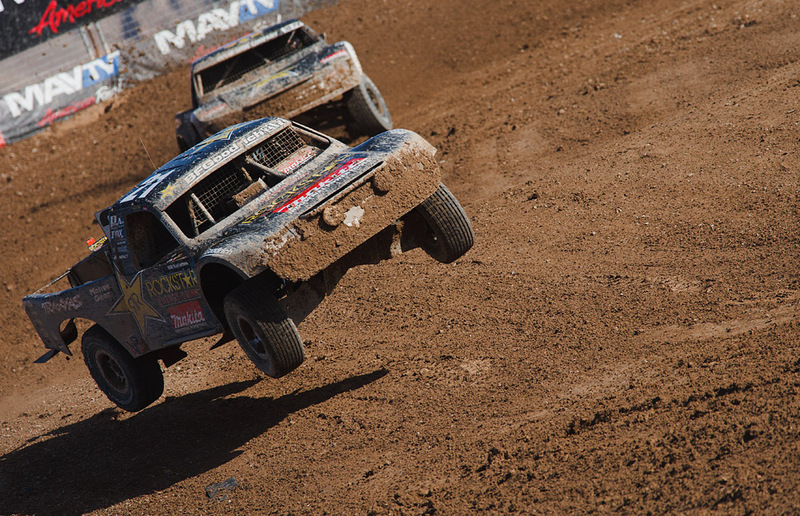 Steeped in the Midwest tradition of short course off road racing infused with a West Coast influence, Lucas Oil Off Road Racing brings intense four wheel door to door action to challenging, fan friendly tracks. 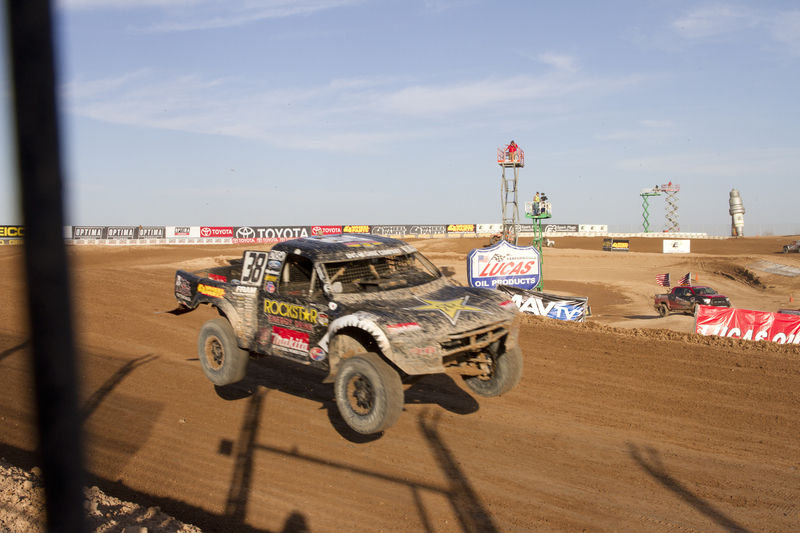 Lucas Oil Off Road Racing Series: This is Short Course.